Remember the days when buying a new phone is a lot more easier than picking up some carrots in the supermarket? Back in the day when phones are not smart and our pocket weighs a ton, aside from the design and battery, our only main concern about picking up a new phone is the basic features embedded on its software and hardware. We want something that has clock, games, tune composer, should be MMS-capable and have an infrared connection and low-res digital camera that looks good on our 128×128-inch display (because that’s so cool) and of course, we want a phone that can do the main core functions such as calling, texting and goddamn slow WAP connection. But since we’re living in the modern world, we need to adapt the way other human beings do and owning a phone with VGA camera is so cave-man(ish). We’re living in the world where phones are smarter than most of the human beings, the world where the new 3310 with 2G network is obselete. Honestly, I still have those phones, fully working. They are durable and very helpful when the Earth goes mad. The battery life is outstanding and the keypad can help me text someone eyes close! But the hardest decision you’ll ever came across today when buying a new phone is not the battery nor the design, it’s the camera. Every year, we are introduced to different types of camera technology and while others are just good on paper, some are truly advanced and amazing. 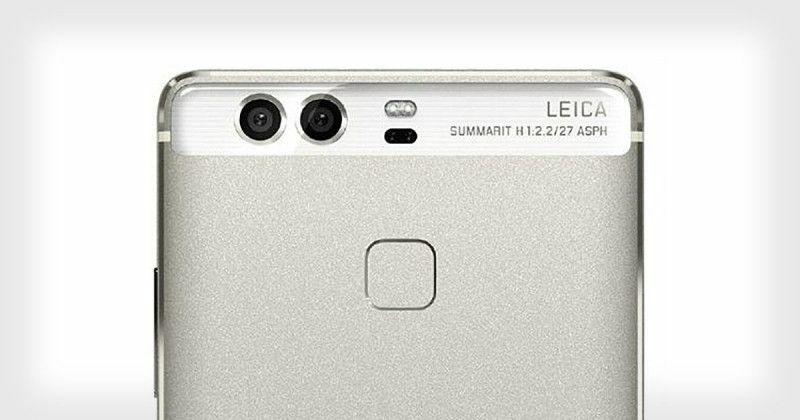 And with the rise of the dual-camera trend, the confusion and misconceptions just added to the burden. Unlike all other types of dual-camera setups here, the Wide+Normal doesn’t work together to create a single photo. It has different sensors and lenses that can be easily switched from a regular field of view to wider field of view, depending on what subject you were shooting. If you’re into landscape photography, this is the best of all the choices here. We have seen this being implemented on LG G5 and more recently on Oppo’s newest smartphone, the Oppo F3, the first smartphone to feature a dual front-facing camera which promises a wider selfie. RGB+Monochrome, while both feature a different sensors, they actually works as one to create a single photo. The RGB sensor is your ordinary camera sensor that can capture colored images, while the monochrome sensor on the other hand, is the type of sensor that can only capture black and white photos. How does it work? We all know that monochrome sensors can capture more detail from a scene than your typical color sensor. It is because the monochrome sensor is only concerned in how much light is coming in, disregarding all the color information from the scene. Monochrome can capture images with great detail, meaning it take photos with great contrast and sharpness level that is otherwise possible with RGB sensors. The RGB sensor will then provide the color information of the scene to the black and white photo captured the monochrome sensor using some advanced software algorithm. In order to achieve this, both of the camera sensors are provided with the same lenses. This setup is best for low-light photography. The Normal+Telephoto dual camera setup is new to the game. 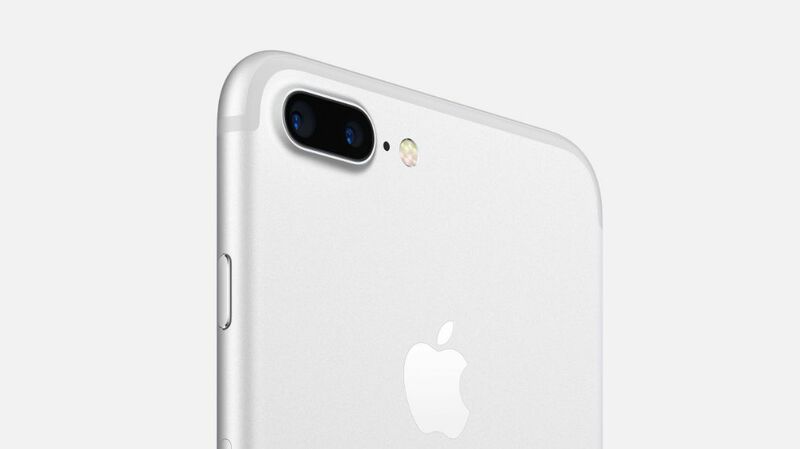 It was first featured on iPhone 7 Plus and since then adapted by other companies such as Xiaomi. 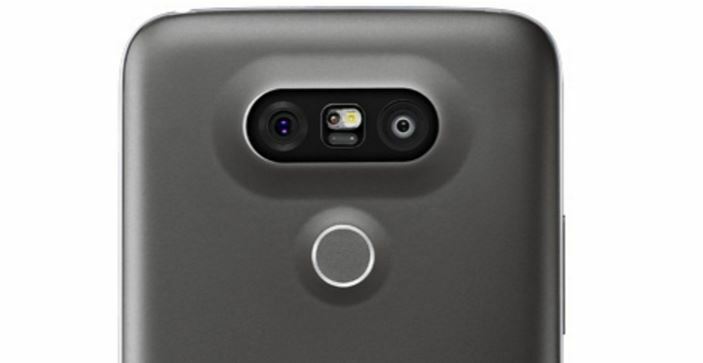 Basically, it has two different sensors and lenses that are either work as one or separately. The other sensor is a normal sensor, while the other features a telescopic lens which allow the user to optically zoom in the subject without compromising the image quality of its output. That means, if you zoomed in, the phone switches from the regular to telescopic field of view. What is interesting about the iPhone 7 Plus dual-camera setup is that, it is not just capable of 2x lossless zoom but also capable of capturing images with great detail, contrast and saturation. Thanks to two different sensors that can take two slightly different photos that can be automatically stitched together to create a single detail-rich photos. The iPhone 7 Plus normal+telephoto setup can also separate background to foreground, making your subject clearer than rest of the scene and create a bokeh like effect, something that only SLR camera can achieve before. This setup is best for portrait photography. Last but not the least, the Stereoscopic 3D. 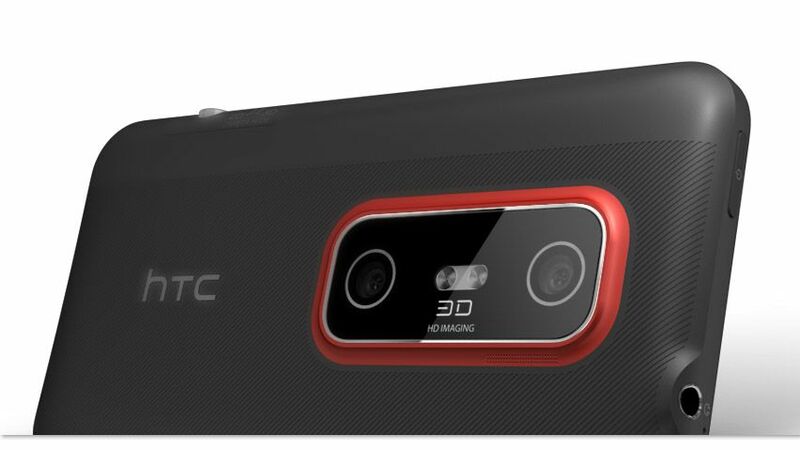 First pioneered by HTC back in 2011, this short-lived setup started the the dual camera trend. Although you can’t see any devices implementing this type of setups right now, it is not impossible that it will make a great comeback anytime soon. The first smartphone to use this technology is the HTC Evo 3D back in 2011. Both of the sensor captures the same image at different angles, representing two different perspective of the scene that the software will then stitch to create a three dimensional photo or video. There are definitely more of these technology coming on our way in the near future. Last day, Nokia and Zeiss released a teaser of what seems like a new dual-camera technology. It marks the comeback of the what people calls the “royal couple” of mobile imaging revolution. 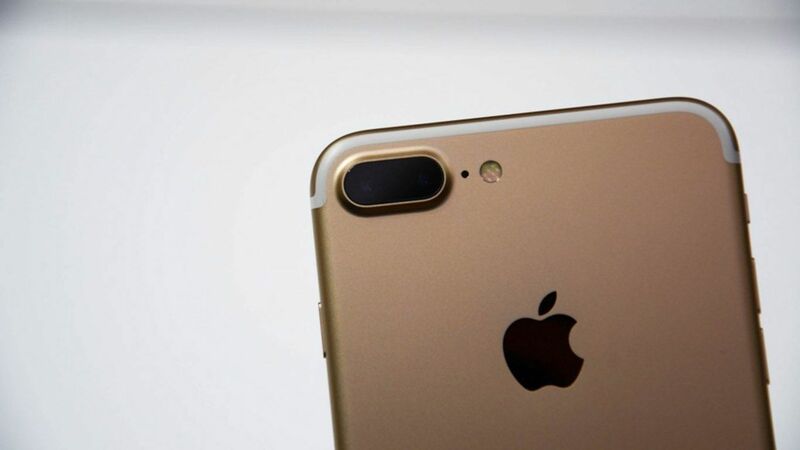 Although it is early for now to speculate, we all know that both of these companies are known to push some boundaries in terms of mobile imaging. We’ve been too far. Who would have thought that from VGA cameras, we got to see 41MP camera slapped into our mobile devices. Possibility is endless, we just need to play and experiment with it.